The Japan House Los Angeles opened in December 2017 at the popular Hollywood & Highland Center, a shopping and entertainment complex home to the Dolby Theatre. Visiting the Japan House is as if you wonder in a secluded retreat that suddenly emerges in the middle of the busy, energetic and colorful tourist destination. The shop is full of design discovery. 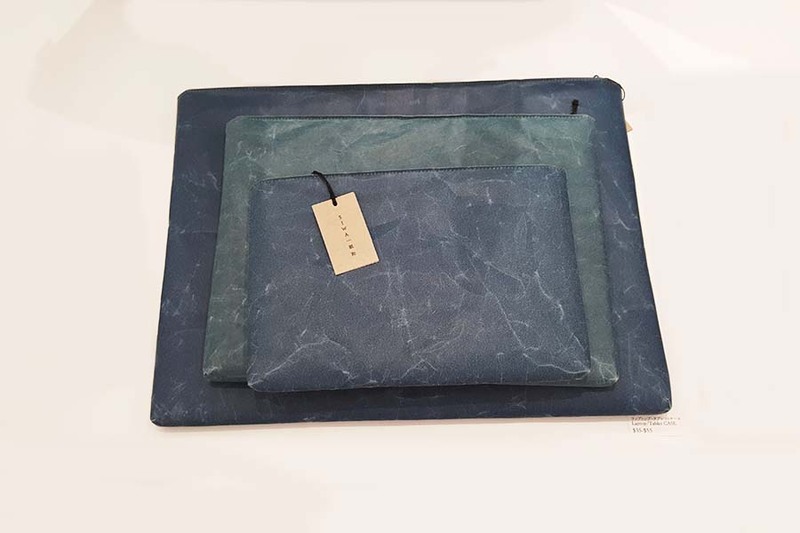 From traditional to contemporary, from hand-made to state-of-the-art technology, and from local to global, it showcases a variety of products and artworks that are simple, minimal yet magnetic. 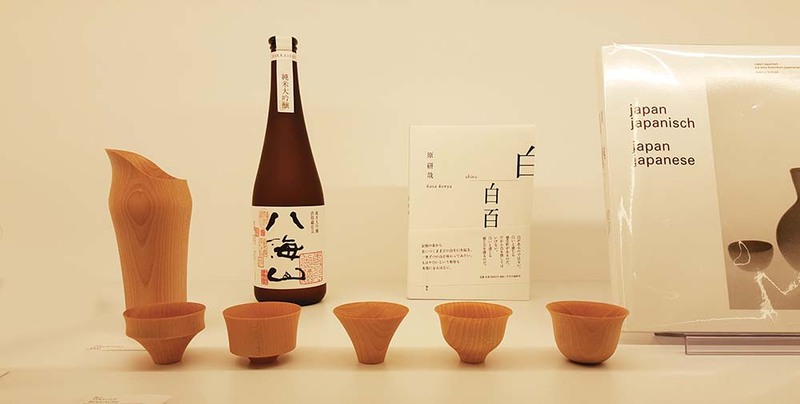 The Art Direct of the Japan House is Kenya Hara, who is also known for his inspiring branding work for MUJI. 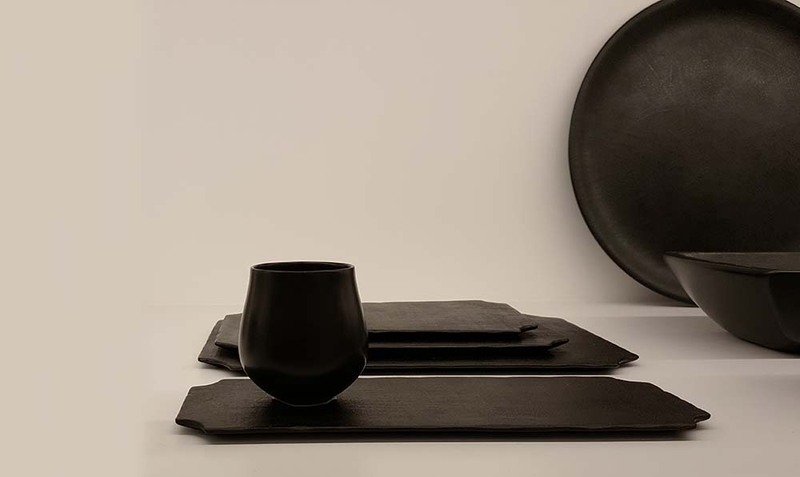 The place looks to embrace Hara’s philosophy of “emptiness.” The products showcased here look quiet and subdued, but inspiring and full of potential because of – not despite of – that. 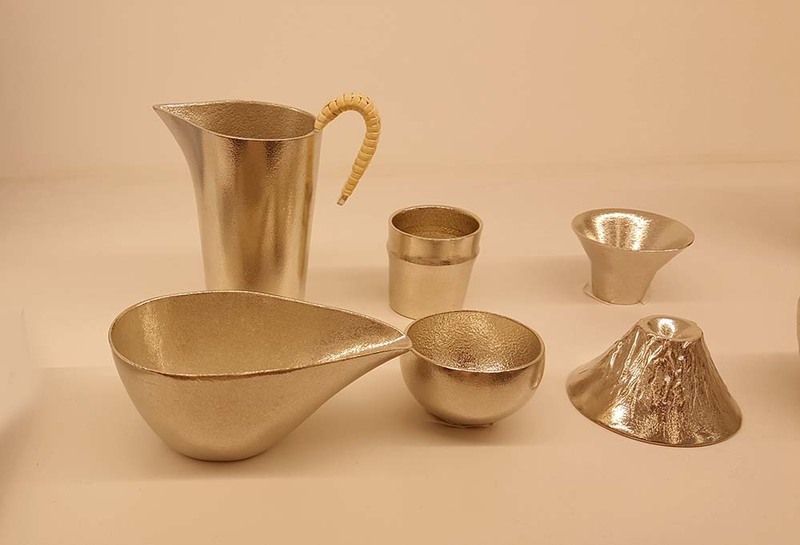 Tableware finished with urushi (traditional Japanese lacquer) by Akihiko Sugita. 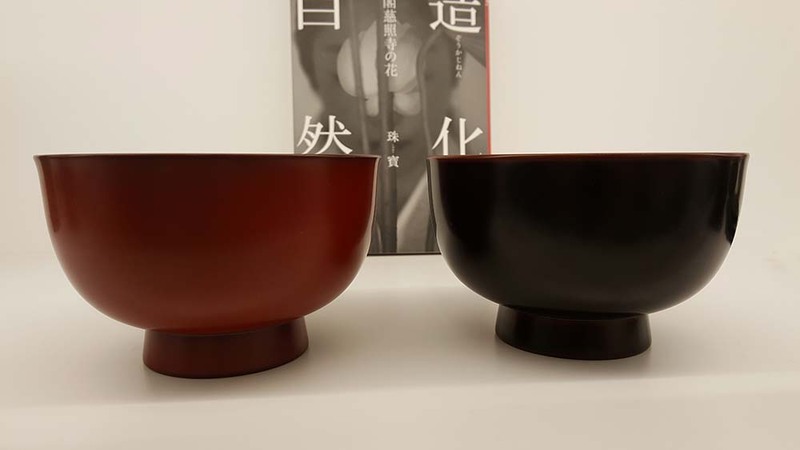 Born in Tokyo, Sugita moved to Wajima, Ishikawa – the center of urushi tableware production for more than 5 centuries – in 2007 to pursue his career as a urushi craftsman/designer. 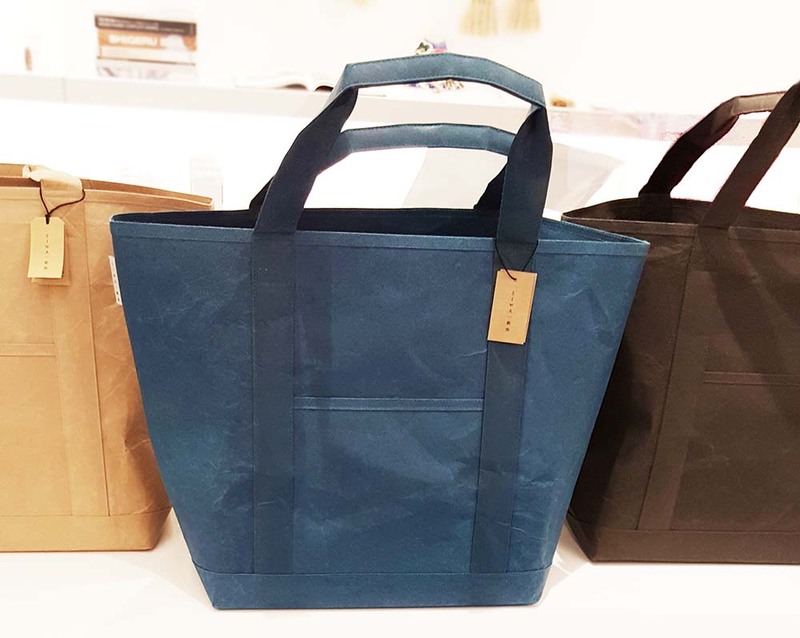 SIWA is a product line Naoto Fukasawa designed for a Japanese washi (traditional paper) manufacturer 大直 (ONAO). 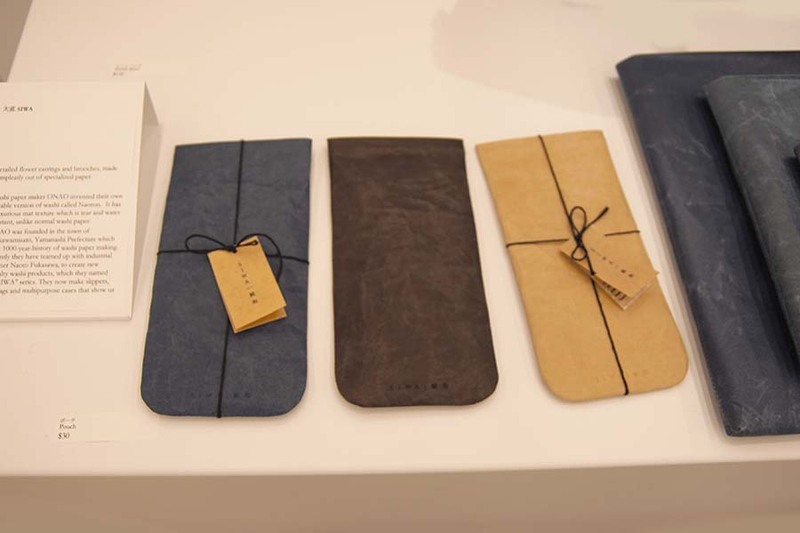 Fukasawa treats washi paper as if it’s leather, emphasizing the beauty of “crinkles” it creates on its surface. 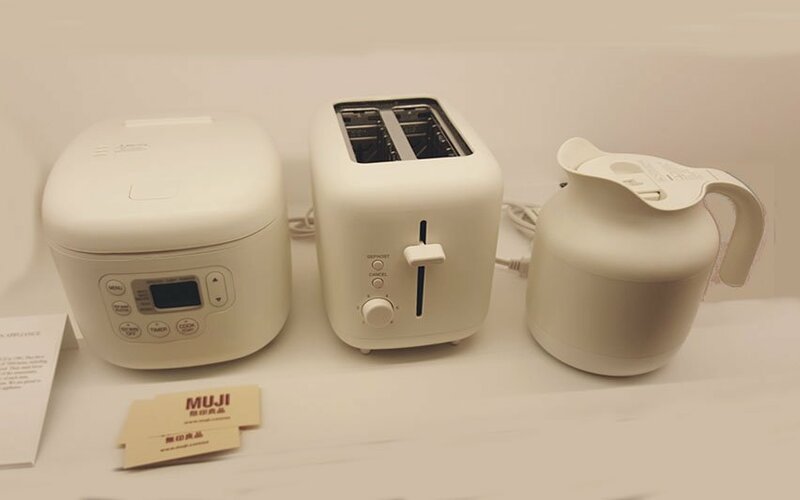 Naoto Fukasawa has been designing many iconic MUJI products. 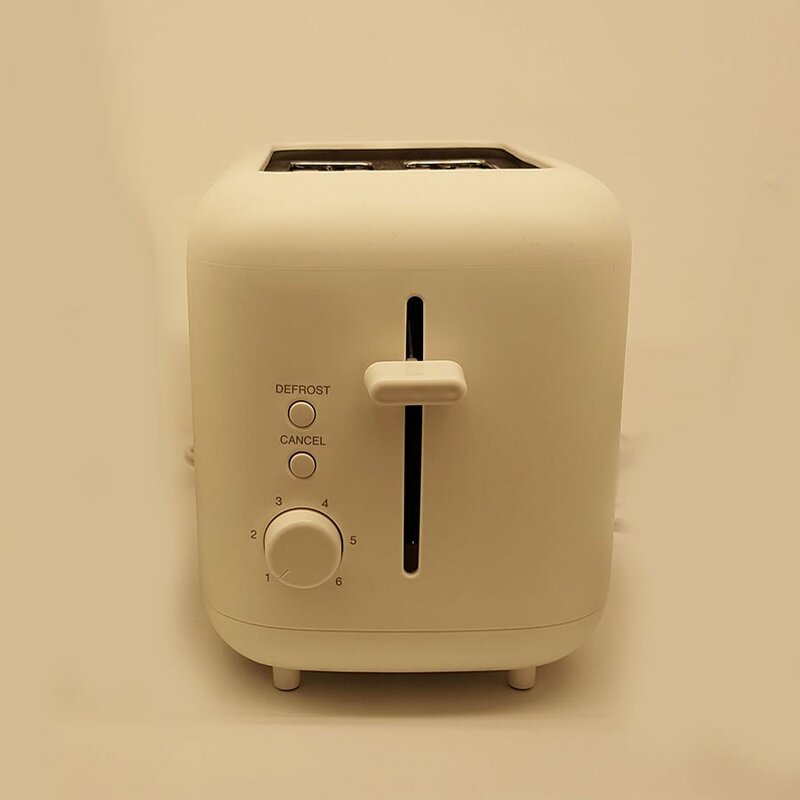 The electric appliance series leverages smooth, round form for kitchen products that often come in a sharp or crisp shape. 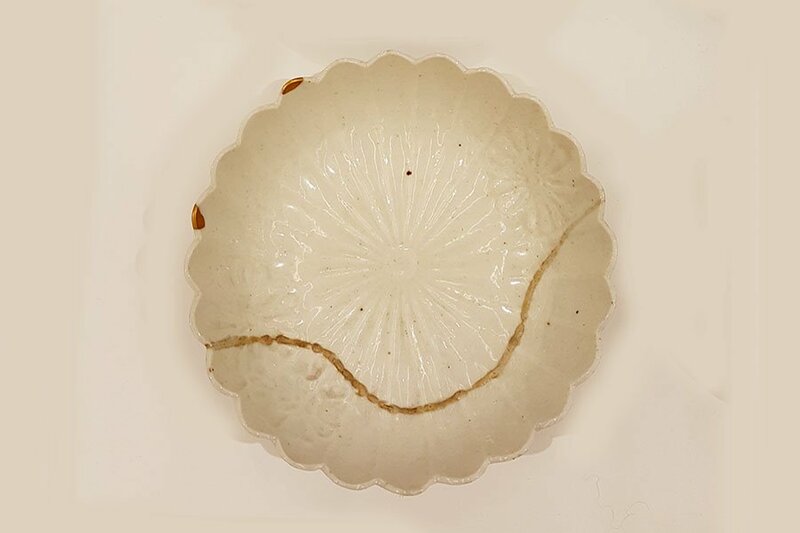 Kintsugi is traditional Japanese repair technique applied on broken ceramics. 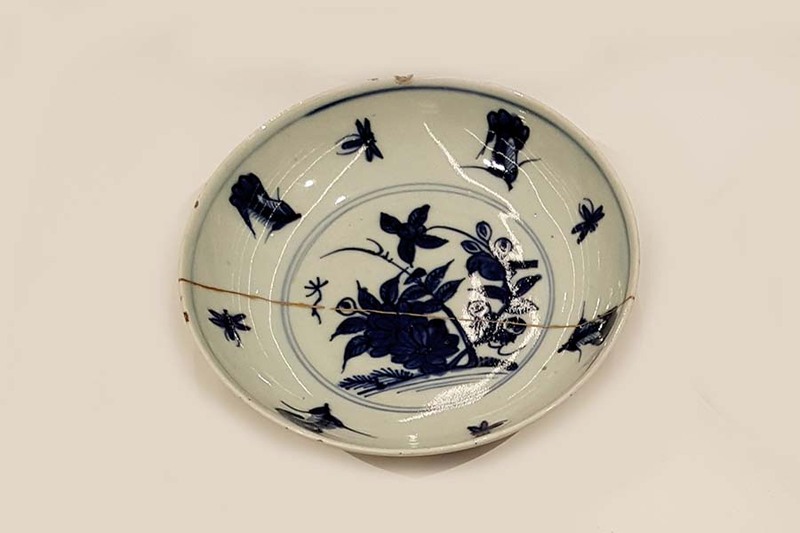 READ MORE about kintsugi. Nakatsu Houki (broom) produced by Machizukuri Yamanojo. Broom making was brought to Nakatsu village in Kanagawa in the early 19th century and became a core industry in the community. 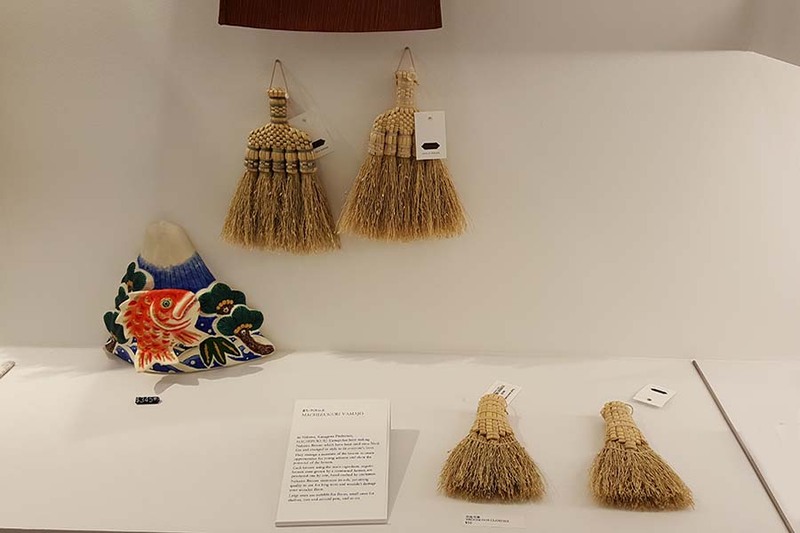 But as Japanese society industrialized and modernized, brooms started to become out-dated and forgotten. Machizukuri Yamanojo has been preserving and reviving the beauty of traditional craftsmanship in 21st century. 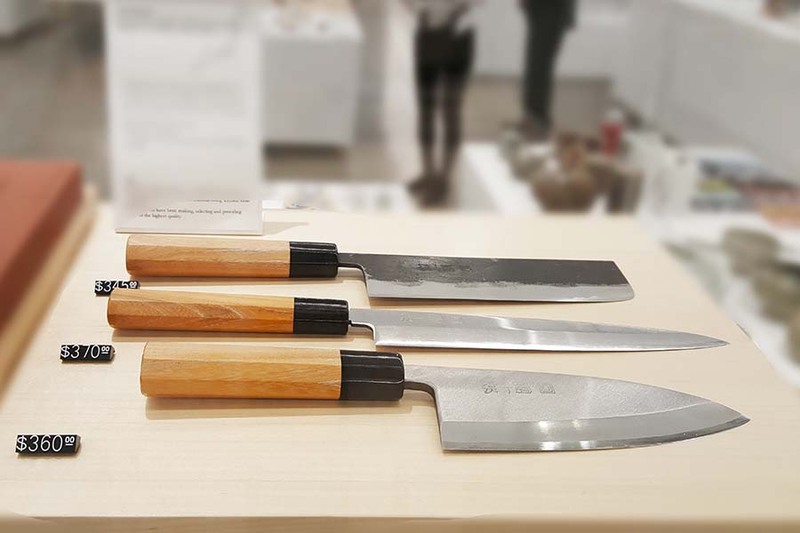 Founded in 1792, Nihonbashi Kiya manufactures traditional Japanese knives (和包丁). 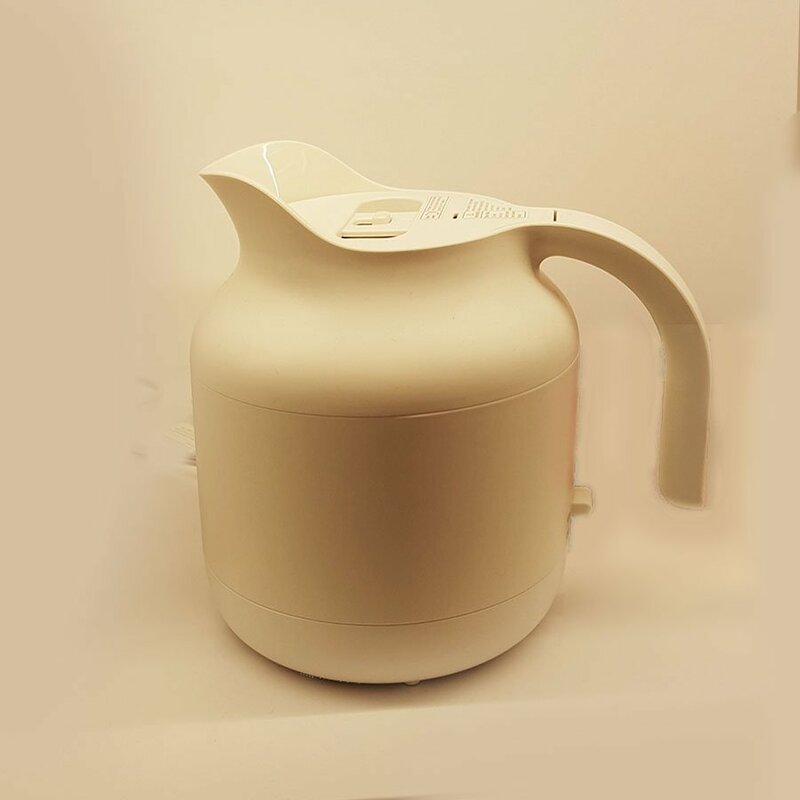 Danjuro is one of the highest quality, highly acclaimed product lines. 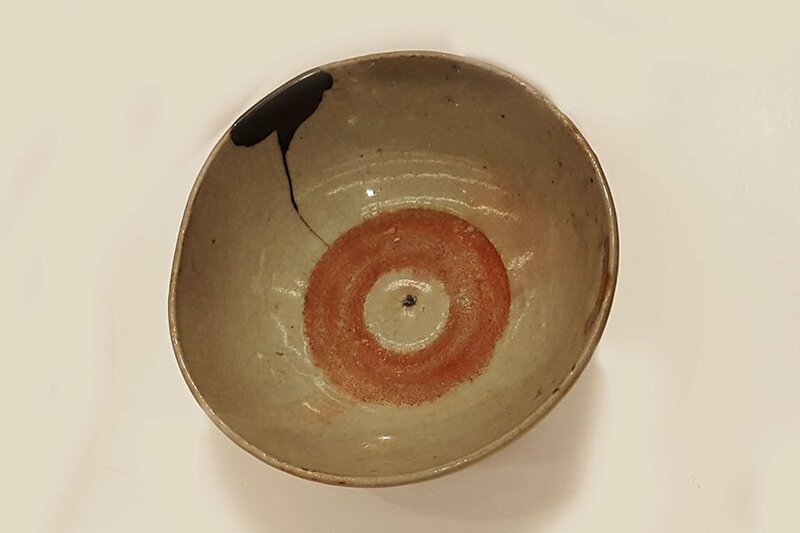 Yunomi (tea cup) by KUTANI CHOEMON. 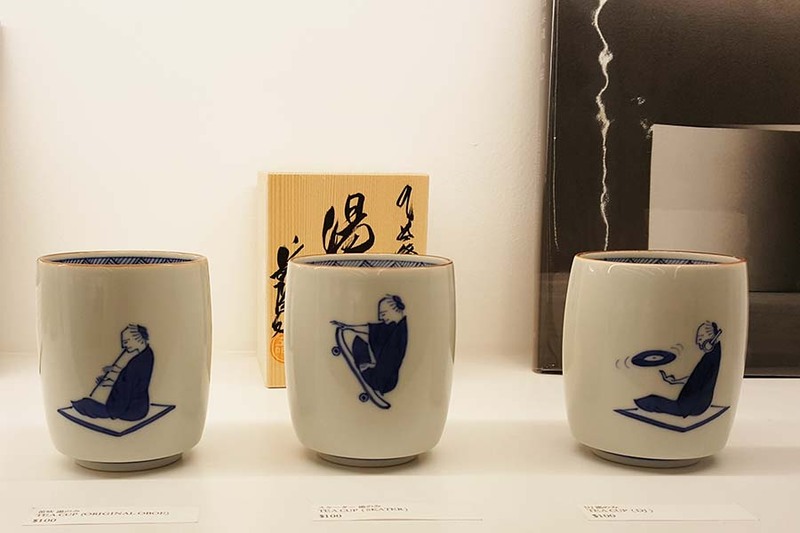 Kutani Choemon was founded in 1879 in Ishikawa, Japan as an integrated producer of hand-made ceramic tableware and tea ceremony utensils. 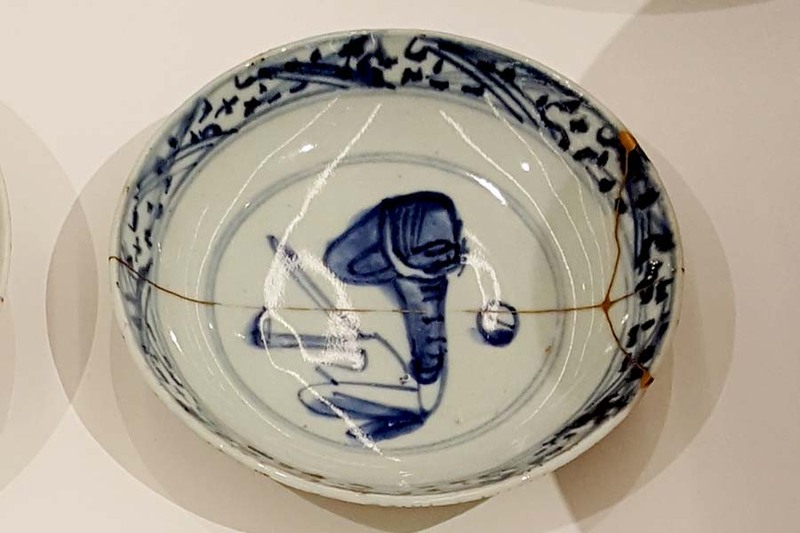 Their products are known for the signature blue and white colors, and traditional Kutani color glazes. Nosaku is a tinware company located in Takaoka, Toyama, which has been the regional industrial leader for many centuries, especially in metalwork. 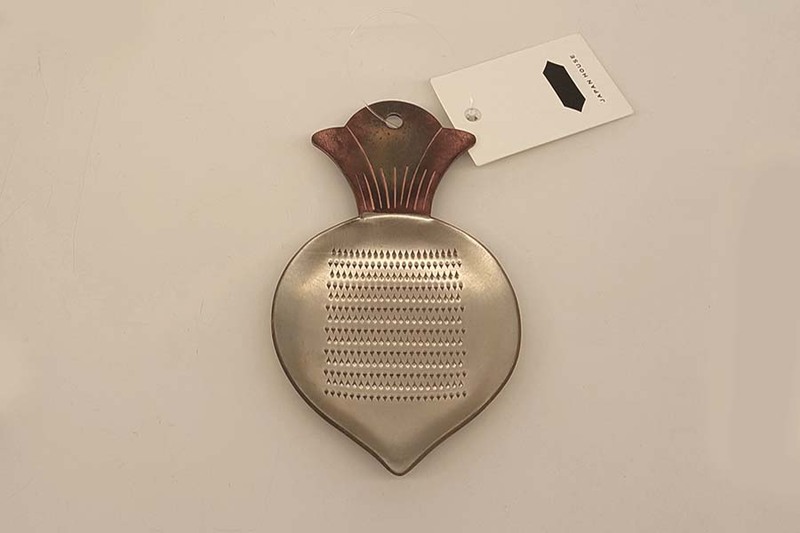 Nosaku leverages traditional tin making expertise to design high quality, contemporary products. 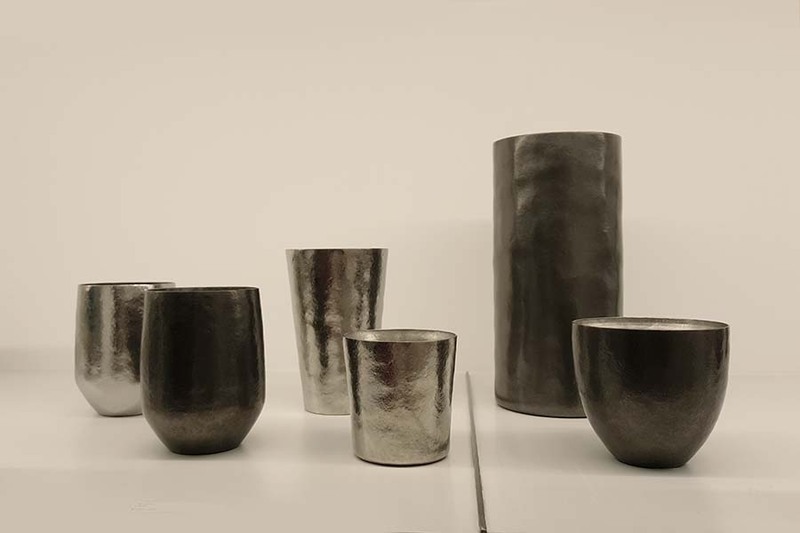 Sake cups made by Gado Mikio Shoten. 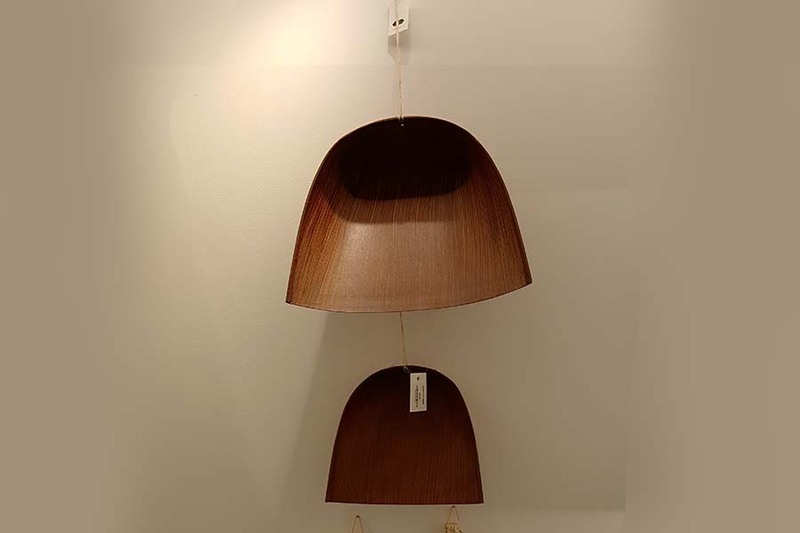 Founded in 1908, Gado Mikio Shoten has been producing wood/lacquer products by carefully cutting wood straight to appreciate beautiful grain and texture/quality of untreated wood. Tamanohada soap made by Tamanohada, founded in 1892 in Tokyo. 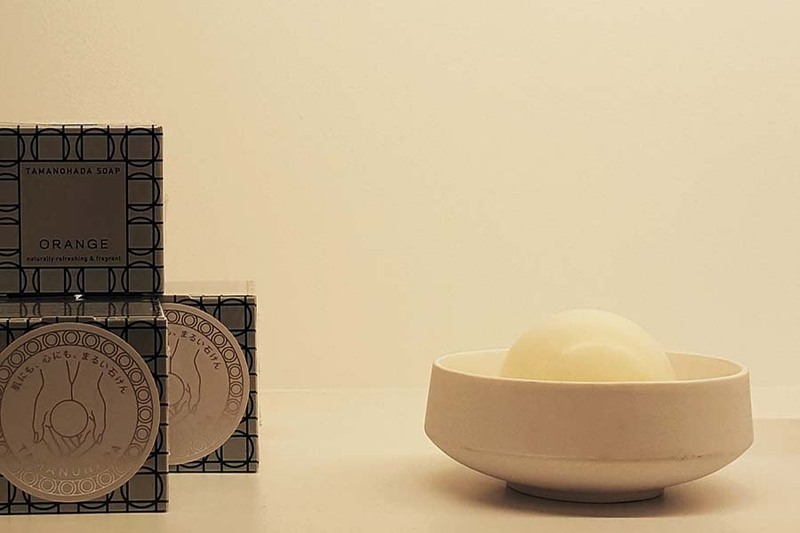 Their soaps are made from vegetable oils using a carved wood mold, boasting delicate texture.